Some people were complaining about the "wind." 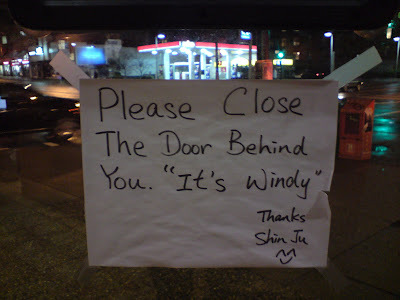 They don't know windy! Thanks, Murray. Apparently 'shin Ju' wants to go by a conventional moniker. There's a flatulence joke in there somewhere.